SingularLabs has used display advertising as a source of revenue for almost a decade. Today we’re announcing that due to the growing success of our Pro Club, we will no longer be displaying ads on our website. We will also continue offering all of our software products completely free from 3rd-party ads. Due to recent privacy concerns affecting one of our competitors, this month we’ve been frequently asked whether our products—specifically System Ninja—collects usage data or runs perpetually in the background. System Ninja does not collect any usage information, nor does it continue running in the background when closed. It will connect to our servers when launched to perform an update check, however this feature can be disabled in settings. If you would like to support SingularLabs, please consider joining our Pro Club. In addition to funding further software development efforts, you’ll have access to additional software features and priority technical support. No comments. Posted August 16, 2018 in Announcements. Bzzt! Image Editor Pro is now available to all Pro Club members. The pro edition includes a watermarking tool that can apply your image watermark to entire folders full of photos at once. You can customize the watermark location, repetition, and opacity. Bzzt! Pro will also update automatically, so you’ll no longer need to visit SingularLabs whenever a new version becomes available. Pro Club members can download Bzzt! 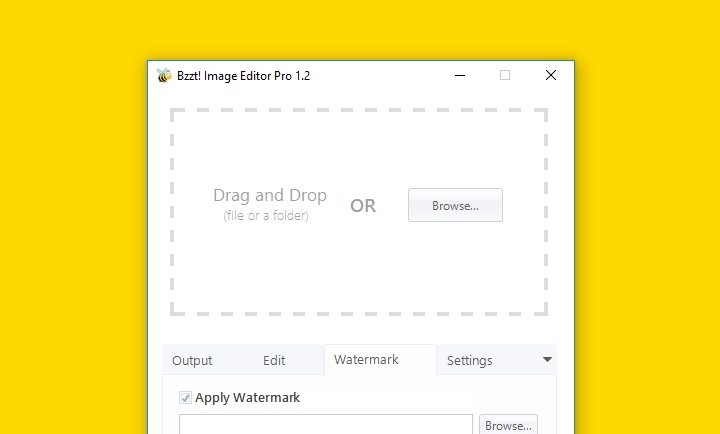 Image Editor Pro from the Download Hub. No comments. Posted January 18, 2018 in Announcements. Usually we update the localization files when we release a new version of an app. Since some of our titles aren’t expected to receive an update for quite a while, we decided to release the language files a little earlier to help out our international users. 5 comments. Posted July 5, 2015 in Announcements. JavaRa was created because the Java updater did not remove old and obsolete versions of the JRE, leaving security vulnerabilities in place. The latest versions of Java now completely uninstall outdated and insecure versions, with roughly the same effectiveness as JavaRa. 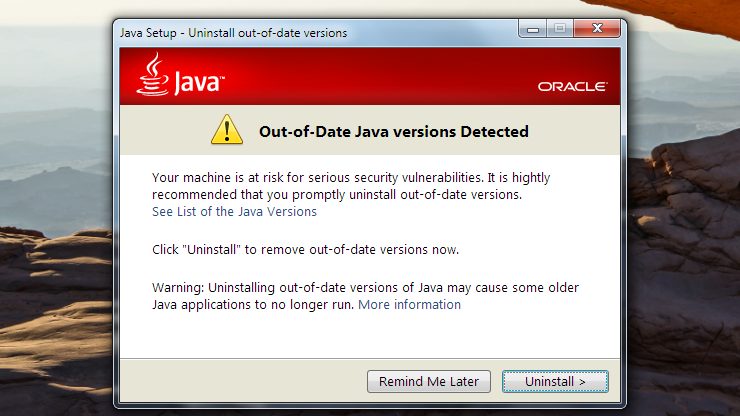 Now that Oracle has taken responsibility for this problem, JavaRa isn’t really needed anymore. We have decided to cease JavaRa development and will no longer be providing definition updates after December 18th 2014. Pro Club members will still receive support for JavaRa for at least a year. 16 comments. Posted November 4, 2014 in Announcements.